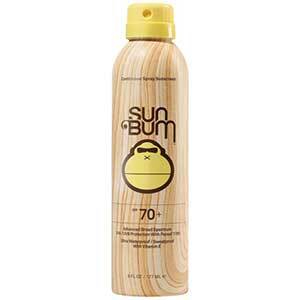 SPF 70+ Continuous Spray Sunscreen, 6oz. SPF 50 Moisturizing Lotion, 8oz. SPF 30 Moisturizing Lotion, 8oz. SPF 45 Tinted Watersport Facestick, 0.5oz. SPF 50 Continuous Spray Sunscreen, 6oz. 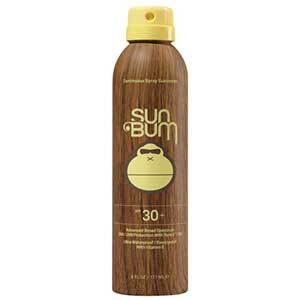 SPF 30 Continuous Spray Sunscreen, 6oz. SPF 15 Moisturizing Lotion, 8oz. SPF 30 Face Stick Premium Endurance Sunscreen, 0.45oz. SPF 70 Moisturizing Lotion, 8oz. SPF 15 Sunscreen Lotion 3 oz. SPF 30 Wetskin Spray, 6 oz. SPF 15 Continuous Spray Sunscreen Lotion, 6oz. 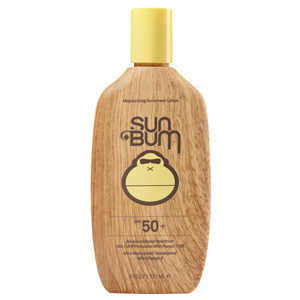 SPF 70 Sunscreen Lotion 3 oz. SPF 50+ PRO Premium Endurance Sunscreen, 3oz. SPF 30 White Line Sunscreen Lotion, 4 oz. SPF 70 Dry Touch Spray, 6 oz. 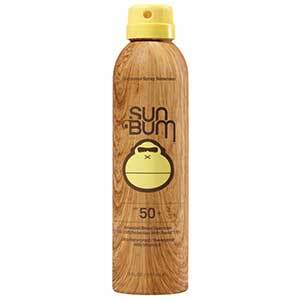 SPF 50 Sunscreen Lotion 3 oz. SPF 50 Sport Sunscreen Lotion, 6 oz. SPF 30 Sport Sunscreen Lotion, 6 oz. 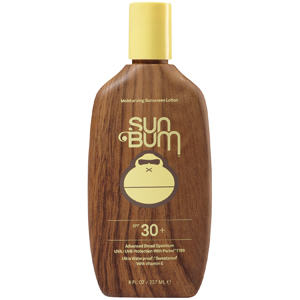 SPF 30 Sunscreen Lotion 3 oz. SPF 30 Watersport Lotion, 6oz. 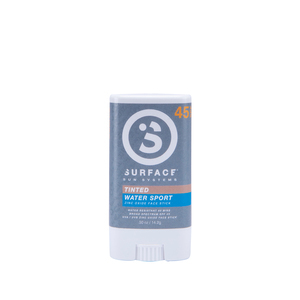 SPF 45 White Watersport Facestick, 0.5oz. SPF 30 Active Lotion, 6 oz. SPF 30 Natural Mineral Lotion, 2.5 oz.